On Thursday, the PGF project team will visit the Indiana Statehouse to showcase our work on the project so far to state legislators. 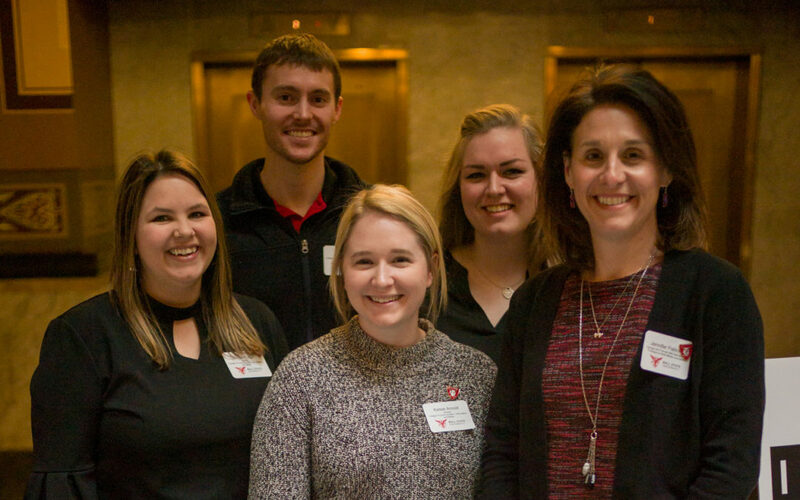 The PGF team, along with another Emerging Media Design & Development project team, the Indianapolis Symphony Orchestra (ISO), will be two of four groups that will represent the College of Communication, Information & Media (CCIM). To continue the project work at a steady pace, the project team mapped out the next moves for website edits and wrote content for both the home page and exercise module descriptions. This week we plan to write content for supplementary materials (powerpoint presentations, handouts, etc.) that will be provided with the Photo Rhymes lesson plan. Once a final writing style is established for the lesson plan and supplementary materials, the lesson plans for the remaining exercise modules will be written. Next week the team will present our progress to Paws, Inc.
Photo provided by Kevin Moloney, Assistant Professor of Emerging Media, Design & Development.